Hobart City. PICTURE: Tom Wakefield. Draft legislation for a new single statewide planning scheme was released for consultation on 29 June. 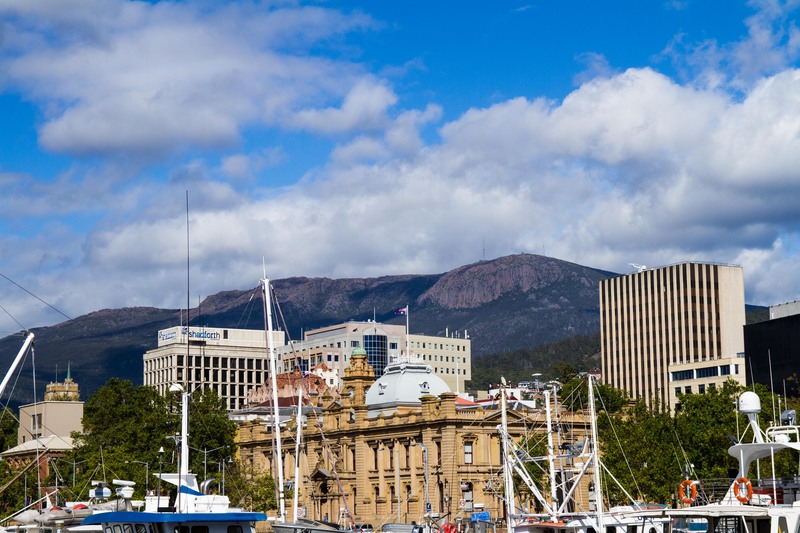 The new scheme aims to make Tasmania’s planning system faster, fairer, simpler and cheaper, by introducing a single scheme to replace the current arrangement of 29 different schemes. According to the Tasmanian Government, across the state’s three regions there is only around 15 per cent commonality between the 29 different planning schemes. PICTURE: Tom Wakefield, Hobart City. The Government’s Planning Reform Taskforce is currently developing these new rules in consultation with a wide range of stakeholders and community representatives including local governments. 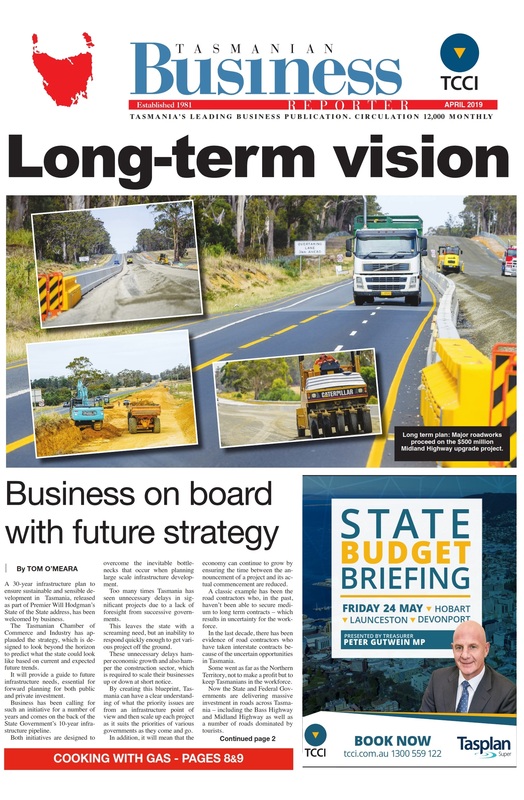 The Government hopes to have the Tasmanian Planning Scheme up and running in 2017. Anyone wishing to examine the draft legislation and provide feedback can access the draft Exposure Bill, Position Paper and Fact Sheets on the Department of Justice’s website at www.justice.tas.gov.au, and make a submission to legislation.development@justice.tas.gov.au by 10 August.